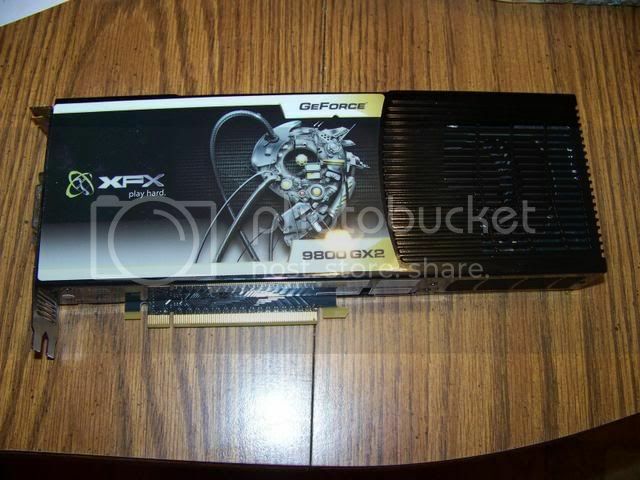 I have a XFX 9800GX2 (double lifetime warranty) for sale or trade. 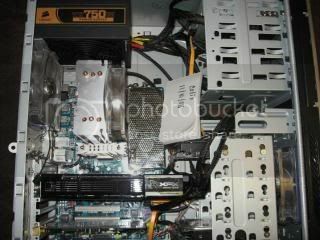 The only game I play on the PC is CSS @ 1600 x 1050 so this card is overkill. $220.00 OBO shipped and insured will include original box and all the hook-ups. 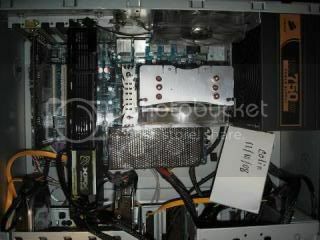 GPU's 4870, 4850, 9800, 8800, 9600GT, 3870 plus cash depending on the card. HD's what do you got? hmm very interesting. 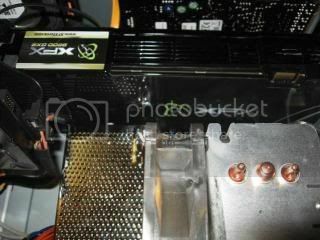 its not to late to take my second 8800 back for a refund. 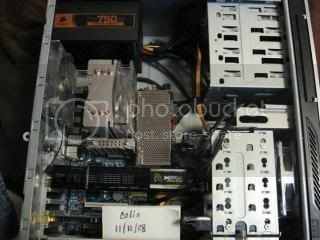 A 9800GX2 is equal to two 8800GTS 512's which you have already.